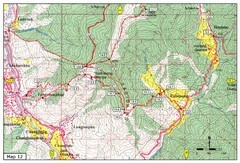 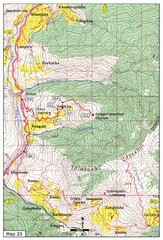 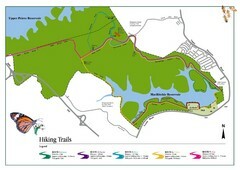 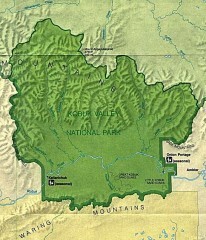 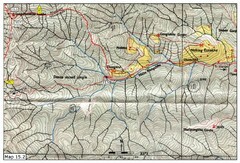 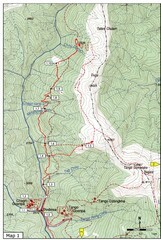 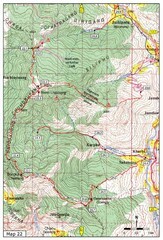 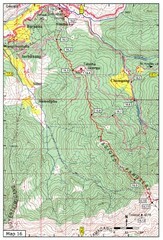 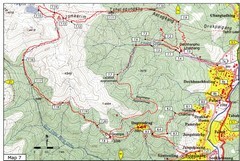 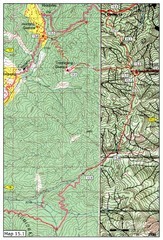 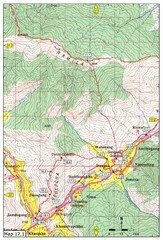 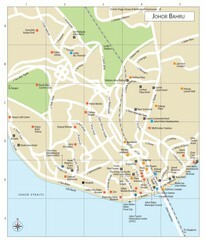 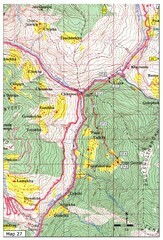 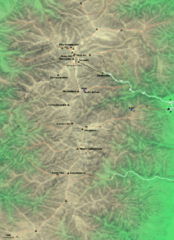 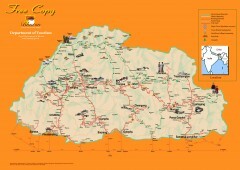 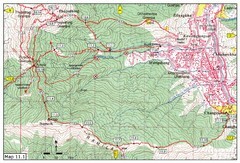 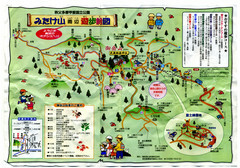 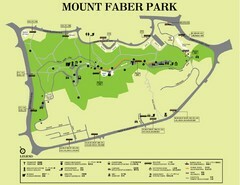 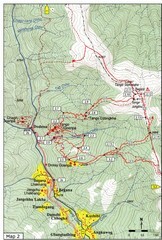 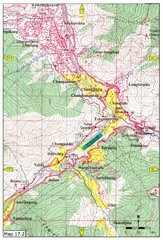 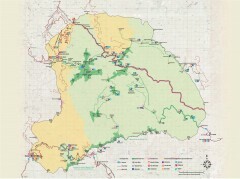 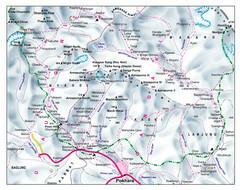 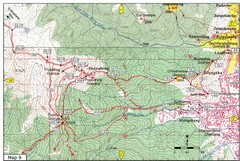 Tourist, hiking map for Mt. 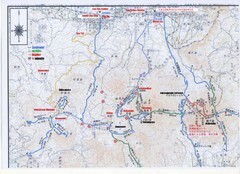 Mitake. 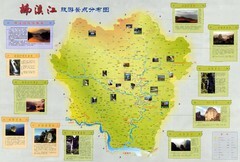 Nanxi Jiang River, detailed descriptions. 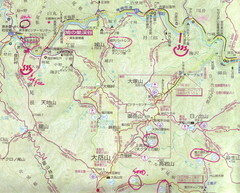 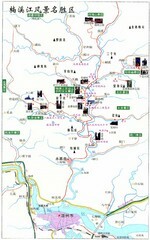 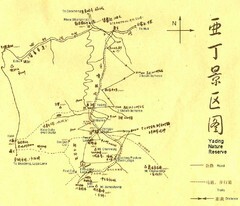 Tourist map of Nanxi River, Zenhou. 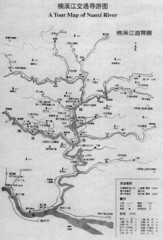 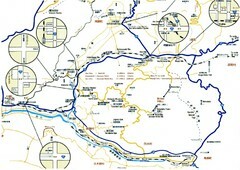 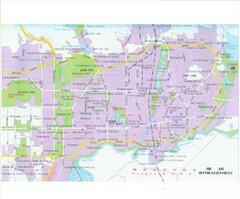 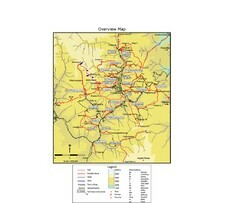 Map of Nanxi River, Wenzhou, China. 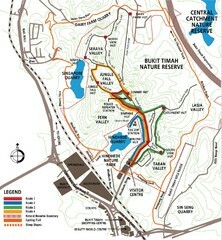 Nature reserve on Singapore island.